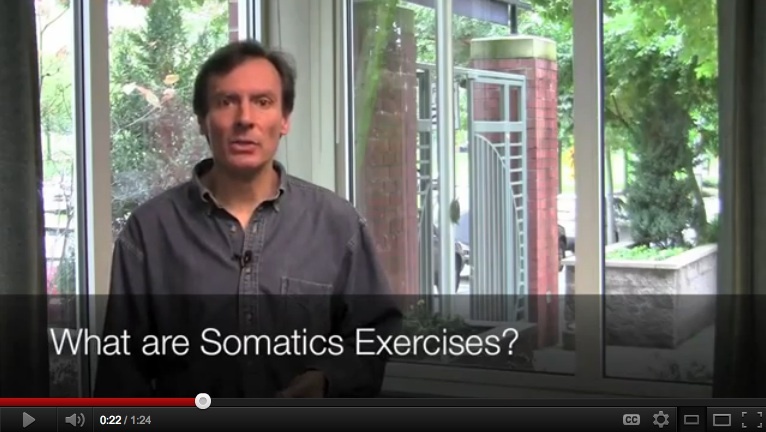 Here’s a quick video on Somatics. 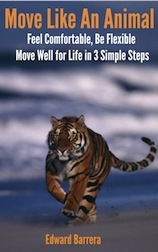 Read this to learn more about Somatics. Somatics exercises are the un-exercise way to ready you for whatever exercise routine you use.